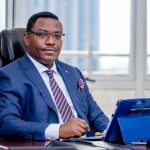 First Bank of Nigeria Limited has announced a promotional campaign to reward its customers for using their FirstBank Naira MasterCard for international transactions. The promo will run for four months, beginning in July 2018, through October, 2018. 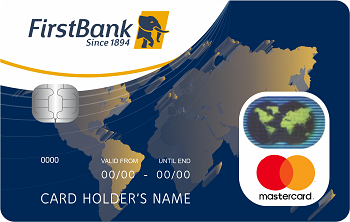 The FirstBank Naira MasterCard variants include the Classic MasterCard Debit, Platinum MasterCard Debit, and the Expressions on Cards. These cards are denominated in Naira and issued in partnership with MasterCard Worldwide. 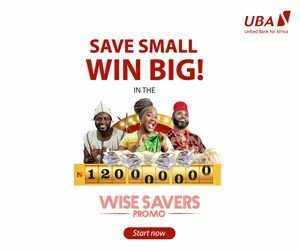 The Cards are linked directly to customers’ Naira denominated current and/or savings accounts and offer a convenient alternative to the use of cash and cheques by giving direct access to funds in cardholders’ accounts across all channels such as ATM, POS and WEB. 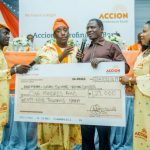 FirstBank Naira MasterCard holders who transact on POS/WEB for values between $2,000 and $3,000 per month will get the Naira equivalent of 0.5% the value of the transactions credited back into their accounts, while Customers who transact on POS/WEB for values between $3,001 and $5,000 per month, will get the Naira equivalent of 1% the value of the transactions credited back into their accounts. These cards can be used to pay for goods and services at over 29 million locations and Merchant outlets as well as withdraw cash from over 1.8 million ATMs worldwide. FirstBank employs the use of Chip & PIN technology to guard against unauthorized transactions on cards. 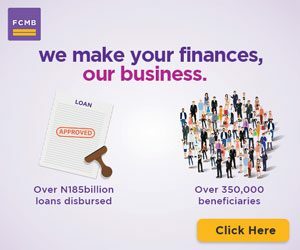 According to the Group Head, e-Business, First Bank of Nigeria Limited, Mr. Chuma Ezirim, ”FirstBank is delighted to reward its customers who carry out their financial transactions in an easy, secure and seamless way at any given time and anywhere during this summer period all around the world”.